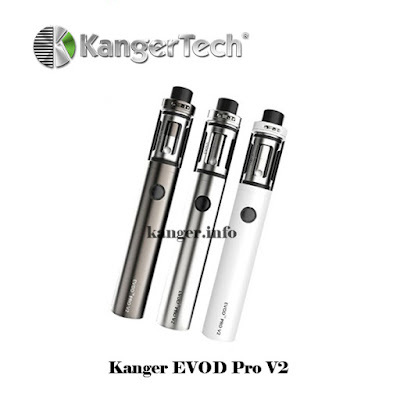 EVod Pro and Evod Pro V2 are both e-cig kit produced by Kanger. Then what are the difference between them? First of all, the eVod pro comes with a replacement 18650 cell, and this does not include in the package, which means you have to purchase the cell separately. 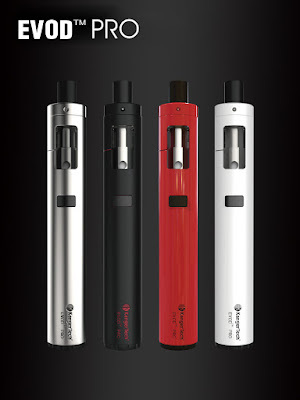 While the eVod Pro V2 kit comes with a build-in 2500mah battery, which provide a long vaping time. Second, the Kanger eVod Pro kit comes with four colors for you to choose, but eVod Pro V2 only has three colors. Third, the eVod Pro designed for mouth to lung vapers, and eVod pro V2 kit designed both for mouth to lung vapers and straight to lung vapers, that depend on the coils you choose. Forth, eVod pro has a build in a 0.1ohm CLOCC atomizer head, and for eVod pro V2 you can choose 0.1ohm or 0.05ohm CLOCC coil. How to check the authenticity of Kanger products? KangerTech third AKD product will be released soon! How to charge the Kanger KBOX 160 Mod?